This course covers the concepts and software that every designer needs to know and explains how they fit into a typical graphic design workflow. Instructor Tony Harmer introduces the creative process, including high-level concepts like layout, typography, and color. Then it's your chance to get hands-on, using Photoshop to creatively adjust, repair, and retouch the kinds of images used in graphic design projects. Tony then shows how to use Illustrator to build a custom logo and introduces important vector-drawing techniques. Last, he visits InDesign for an overview of the document layout and print preparation processes. 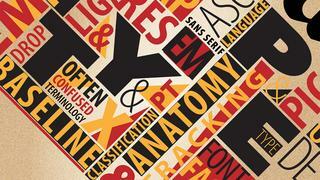 By the end of the course, you'll have a better grasp of what graphic designers do and what you'll need to learn next. It's a great jumping off point for any graphic design career.